Suction muffler is an important component for the liquid circulation and compression system of air conditioners. It separates gas and liquid coming from indoor unit trough the circulation pipe. 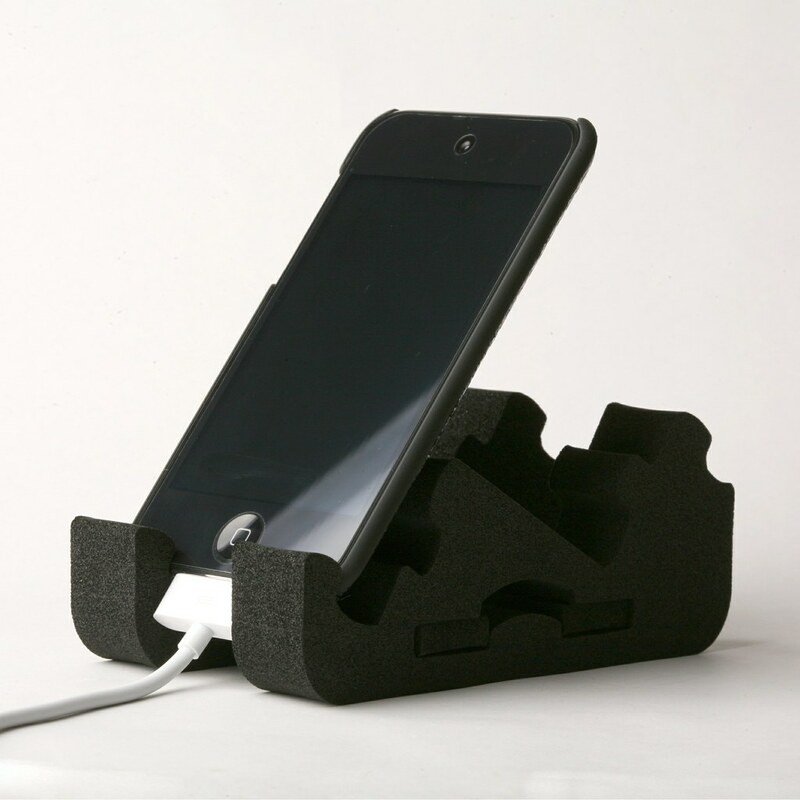 Also this device can help compressor to gain efficiency and reduce noise and vibration. Wastegate actuator is a important device for turbocharger to stabilize boost pressure inside turbo charger system. It opens and closes waste-gate valve to keep the inner pressure of turbo. 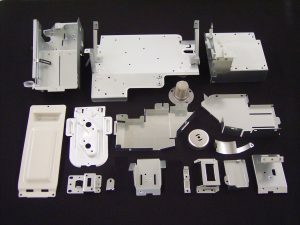 We provide quality sheet-metal goods, die and mold for customers all around the world. 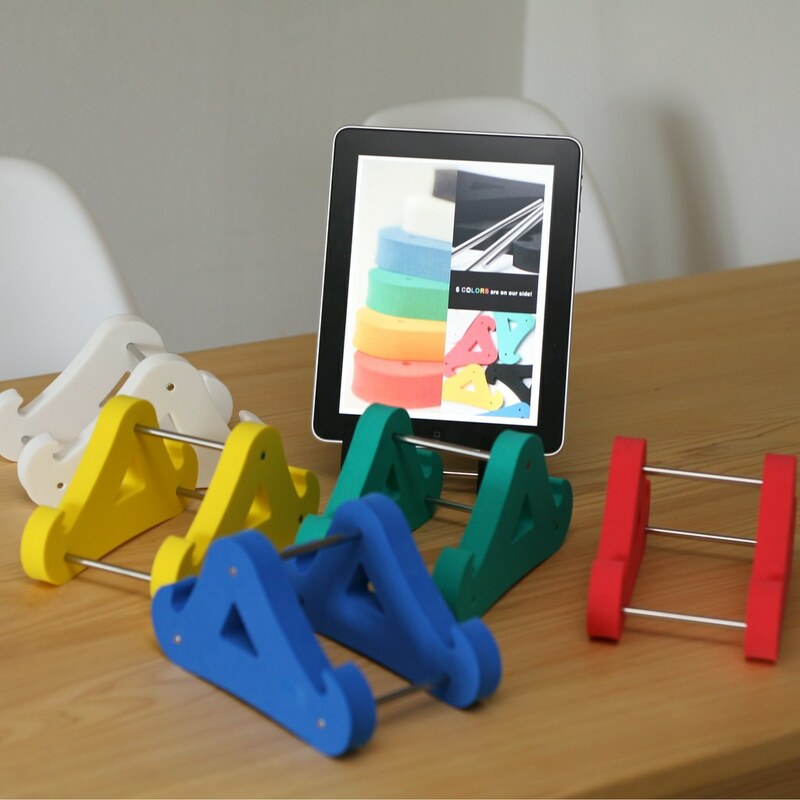 Colorful and Vivid stands for your Smart Phone or Tablet.”ZIGSTAND(TM)” series.